The author T.S. Eliot once wrote, “Only those who will risk going too far can possibly find out how far one can go.” This idea of extreme goal setting resonates with the endurance sports community, a subculture empowered by images of famous athletes dragging themselves across IRONMAN finish lines or para-athletes finishing the infamous Marathon des Sables. Indeed, the birth of IRONMAN (and triathlon itself) was founded on a friendly wager—a quest to define what is humanly possible. 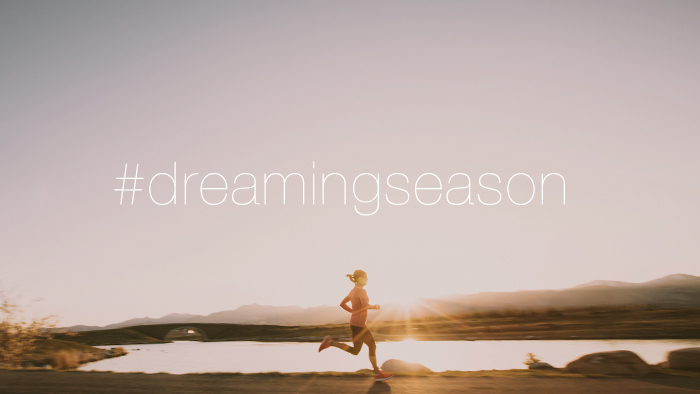 As endurance athletes and coaches, we are in the business of dreams. Big ones, small ones, scary ones—the shape they take isn’t really the point. It’s really about the journey. And each year during this time, we all get a chance to start down a new path, one filled with performance goals, risks, missteps and rewards. The key is not only to set a particular performance goal, but also to piece together a strong framework of training, analyzing and accountability. This holds true whether you’re training yourself, following a training plan, or working with an expert coach. Whether you’re an elite athlete or an amateur, the building blocks of success are essentially the same. By tracking your fitness level and your rate of fatigue, you are best able to show up on race day in the best form possible. This is why we recently announced Season Planning with TSS. Athletes and coaches can create a roadmap, utilizing their individual Training Stress Score to determine their ideal fitness on race day. While many athletes think great performances are ultimately the result of luck or circumstance, it’s in the peaks and valleys during months of lead-up to an event that the real magic happens. With a dream on the horizon and a detailed framework in place, you’re on the best possible path to success.